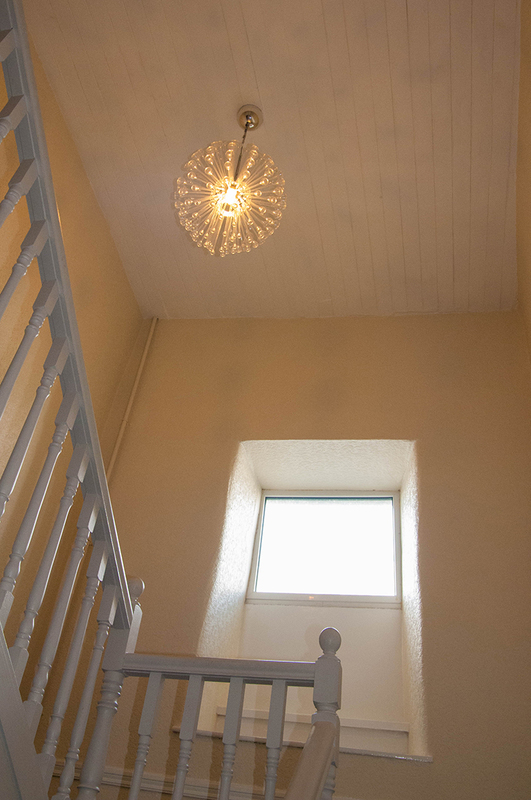 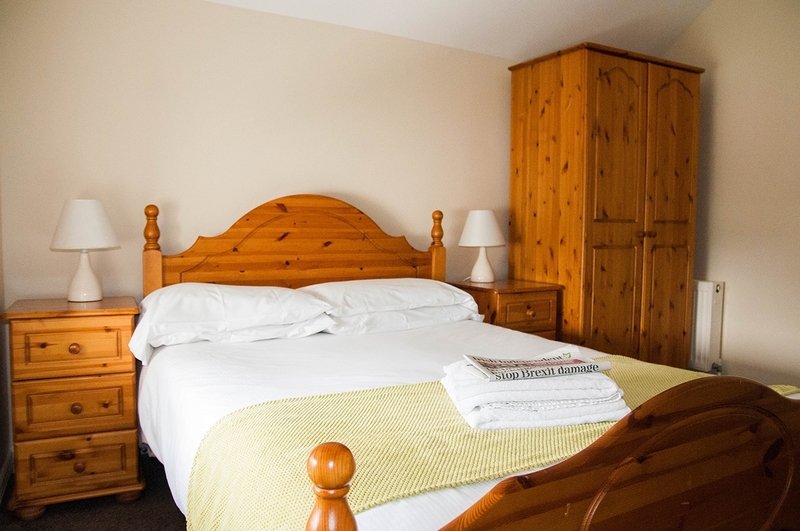 Bugler Doyles Guest Accommodation is the ideal place to base yourself when visiting the historical town of Wexford, whether its for business, opera, golf or just a relaxing weekend away. 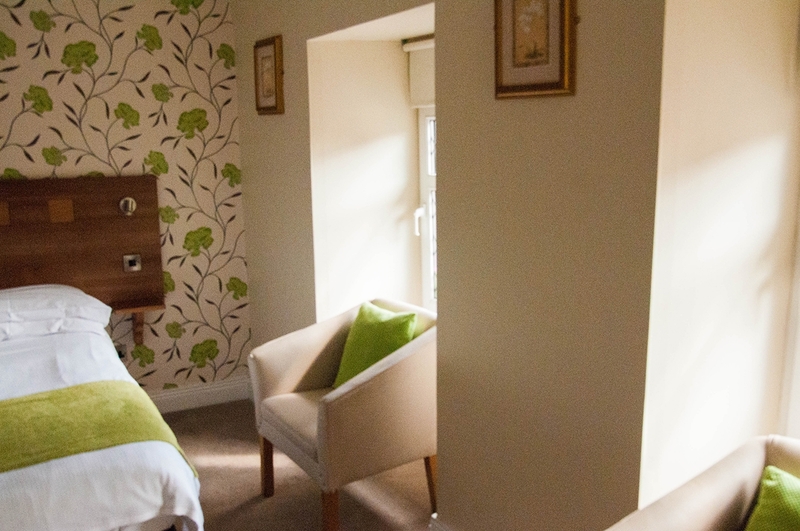 Our 12 guest bedrooms are meticulously serviced on a daily bases and all rooms come with en-suite facilities, TV and free wifi access. 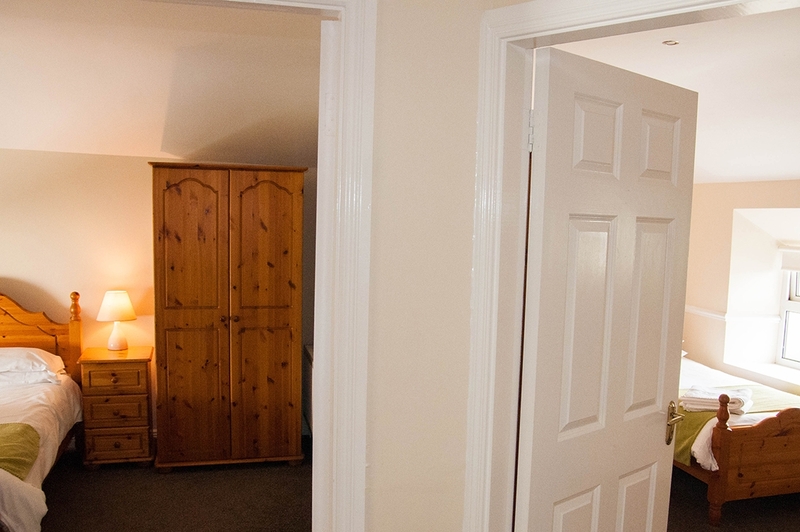 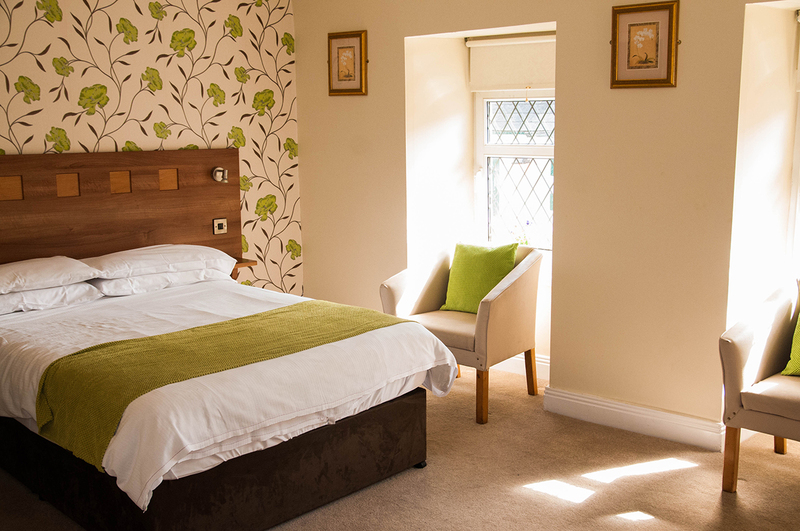 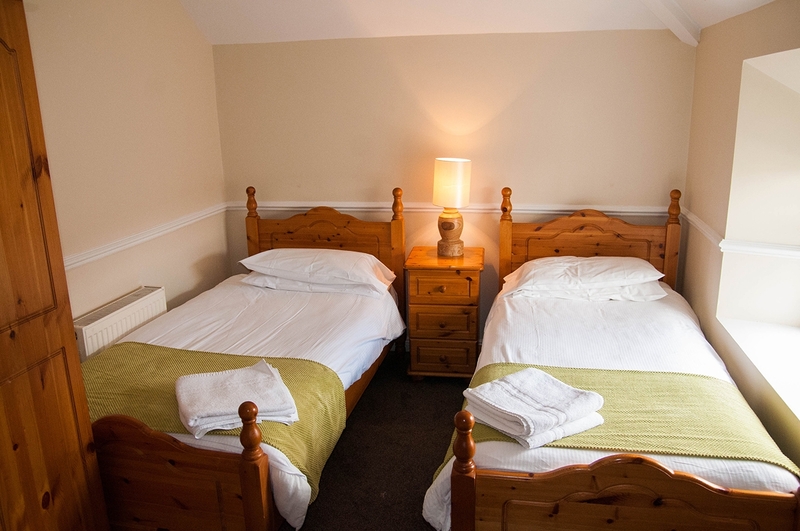 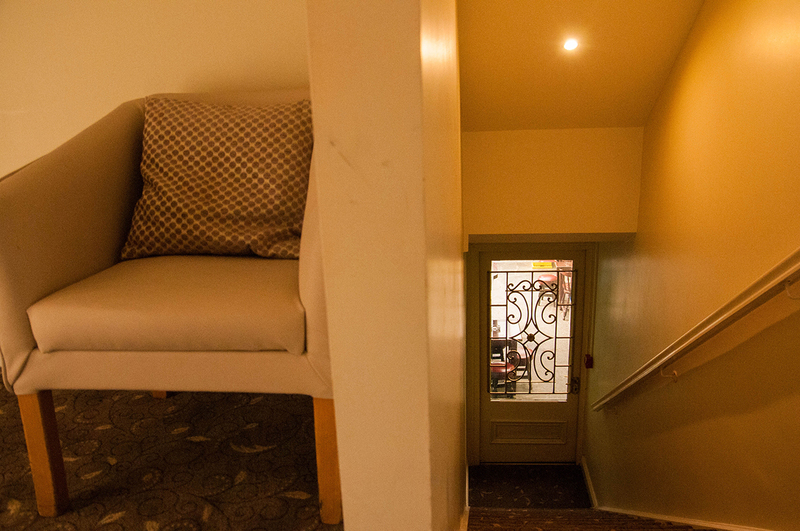 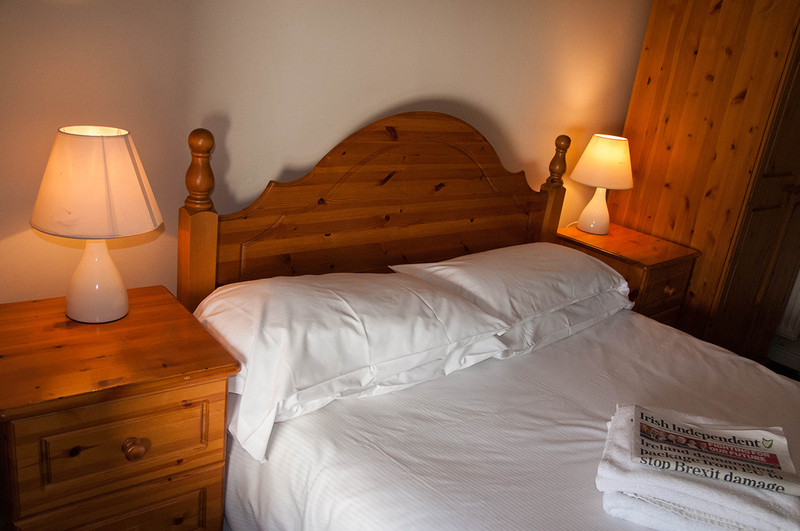 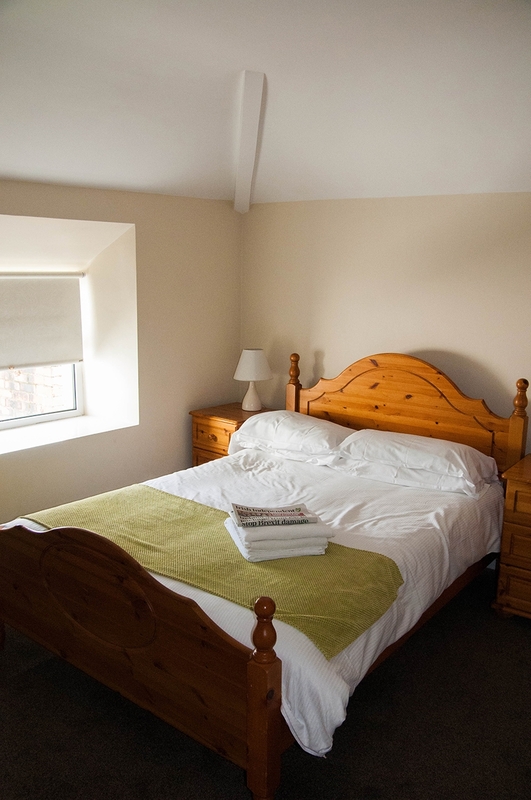 Our modern guest rooms cater for parties of all sizes with singles, doubles and family rooms all available. 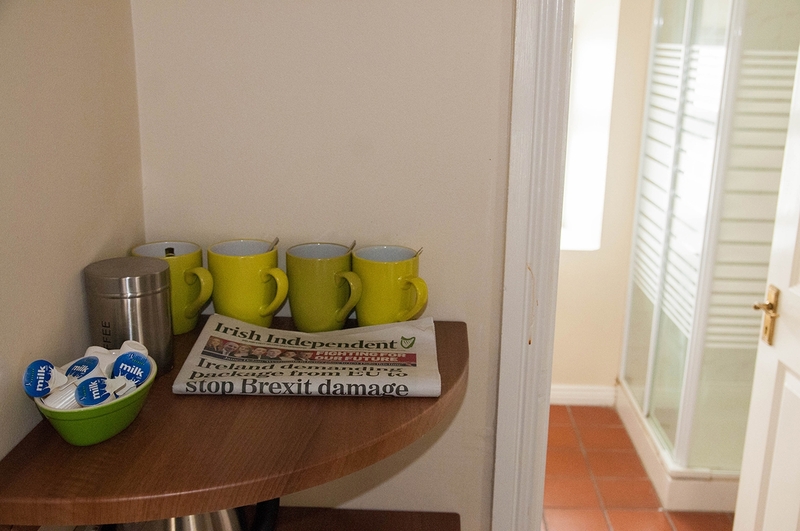 While breakfast in Buglers is not an option the number of cafes nearby means a sleep in and late breakfast in the café of your choice.